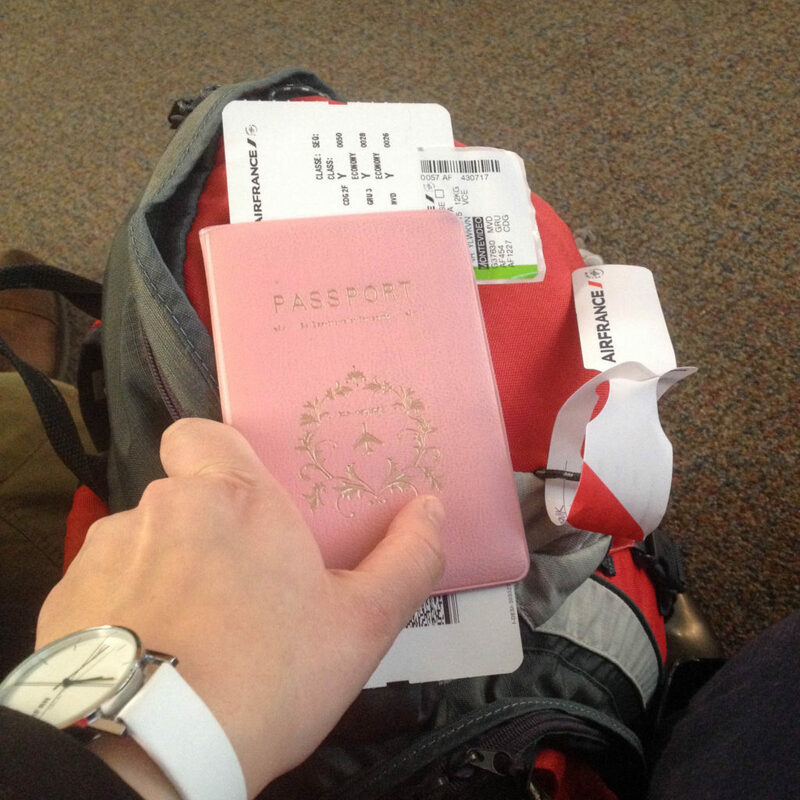 For the first one I wanted to show you the best travel itinerary for a month long trip in the south of South America. Why I think it’s the best? Because I made it, tried it out alone and had the best time of my life! 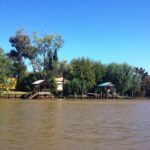 I hope it gives you a bit of wanderlust and ideas what to see when travelling to Argentina, Chile or Uruguay. Let’s start with a map of my travels. 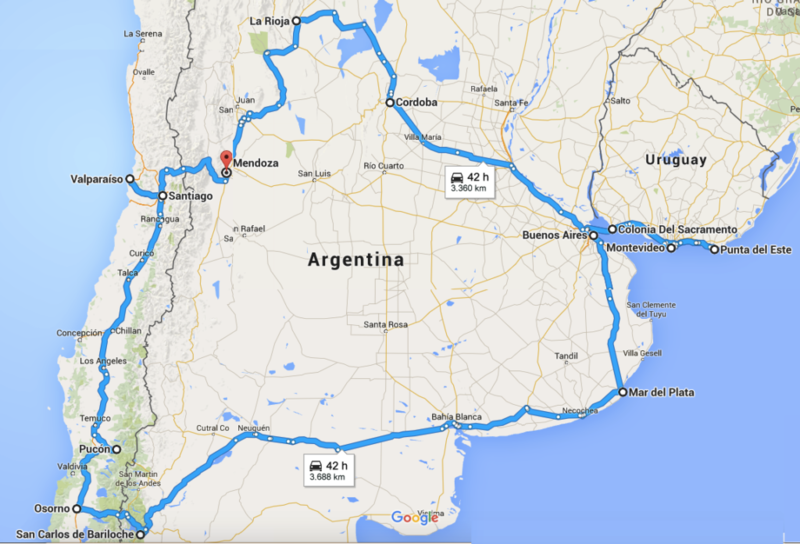 As you can see, except for the part of Uruguay, this trip was designed as a round trip. This means you can choose a different start or end point. Mine was Montevideo, Uruguay, which I choose because of a cheap plane ticket. So, let’s go! Hop on a plane, or a few planes, enjoy your book, inflight entertainment, eat and drink all plane food you get and sleep a bit, next month will be hectic! This city has a lot to offer! Seaside promenade, amazing food, historical colorful Old Town, interesting architecture, beaches, parks, there’s something for everyone. You probably know South America is giant! And if you want to see it a lot in a month time, you can’t go on without travelling days, like this day 3. 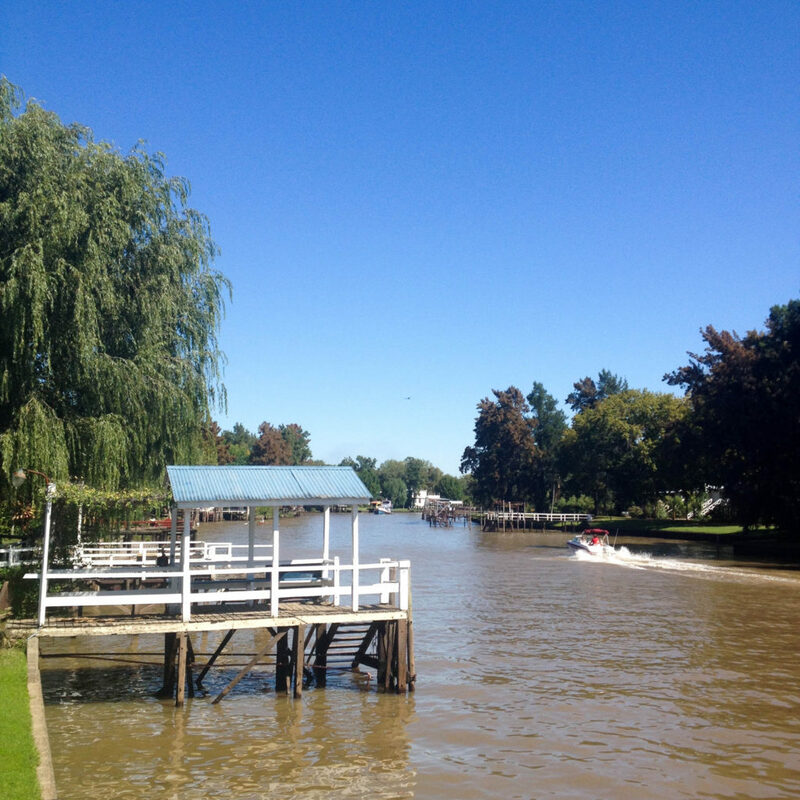 You can buy a combined ticket for bus and ferry which will get you from Montevideo via Colonia del Sacramento, where you will embark an hour long ferry ride, to Buenos Aires, Argentina. 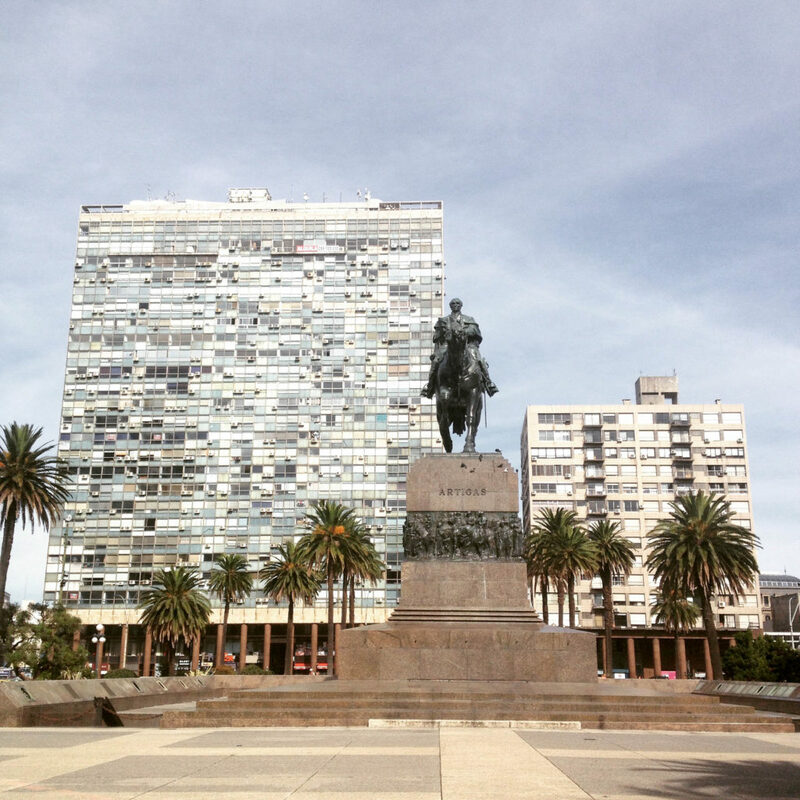 There you can walk to Retiro bus station (it takes you about half an hour) and buy new bus ticket to Mar del Plata. If you are visiting in summer time you’re in luck. Head to the beach, sunbath and swim in Atlantic Ocean. If it’s cold and rainy, as it was in my case, walk the promenade, the city center and take a bus to Reserva de Lobos Maritimos for a chance to see sea lions. 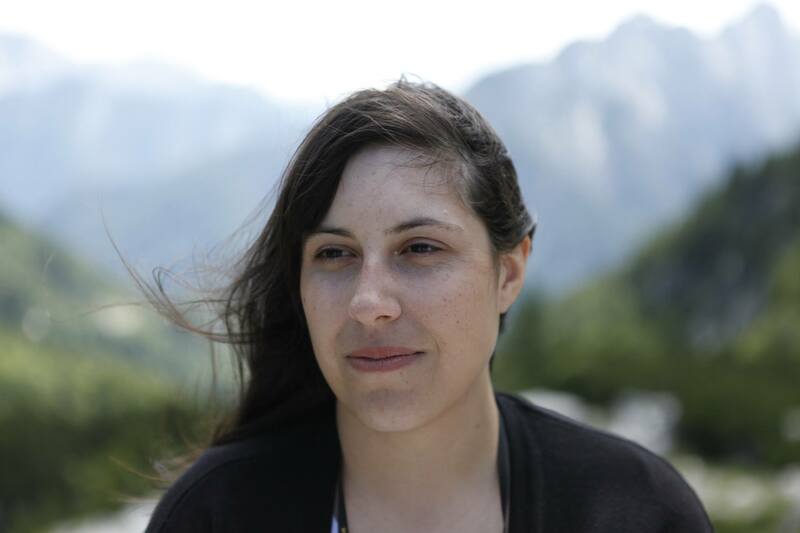 Day 5 actually start at the evening of day 4, when you embark 19-hours long bus ride to San Carlos de Briloche in Patagonia. But don’t fear, you will have super comfortable big bus seat, a blanket, a pillow, butler will bring you several meals and there will be something playing on television all the time. Congratulations, you made it to Patagonia, and you are going to be amazed by the natural beauties this part of the world has to offer! 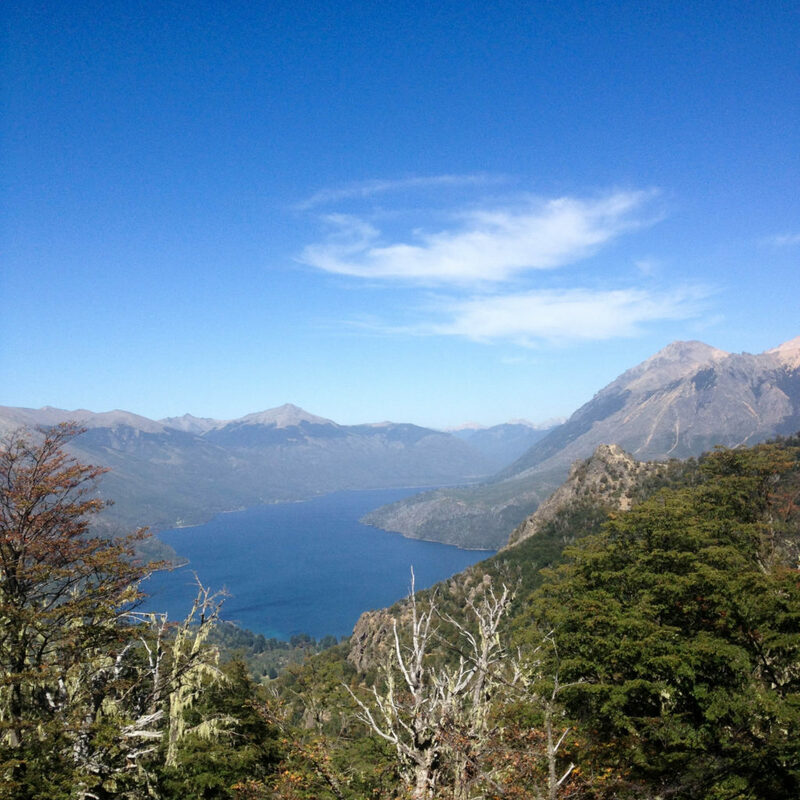 Go around Nahuel Huapi National Park, to the Llao Llao Hotel and enjoy the city itself. In the high season there is a direct bus from San Carlos de Bariloche to Pucón, but I was visiting South America in March, so I had to travel to Pucón, Chile, via Osorno, Chile. I had a few hours to walk around the city and although it has a beautiful main square with really interesting St. Matthew’s Cathedral, there’s not much to see there. 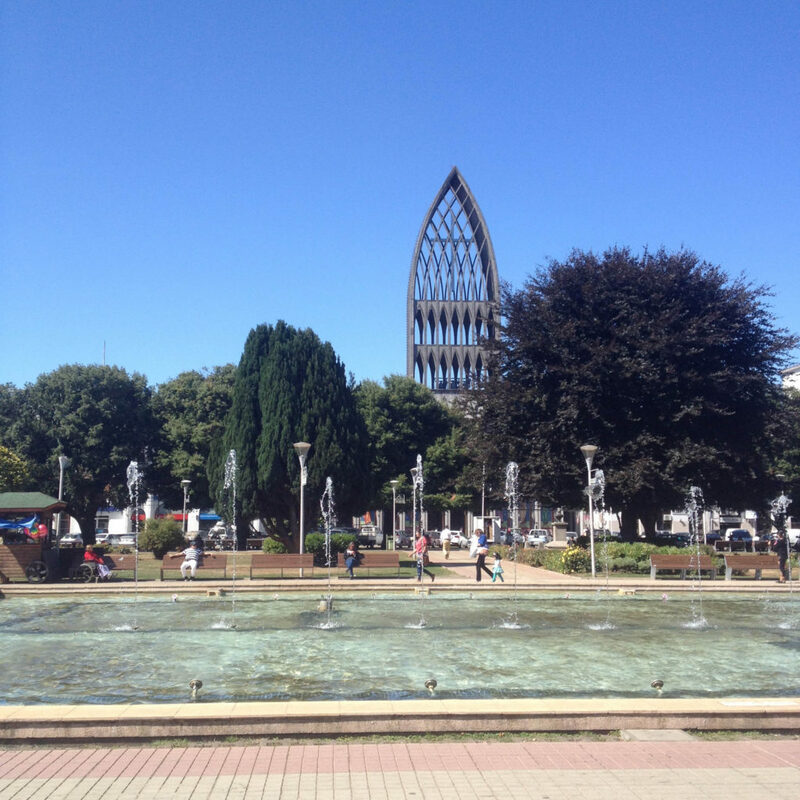 However, Osorno is known for its cheap shopping and it has a lot of stores. 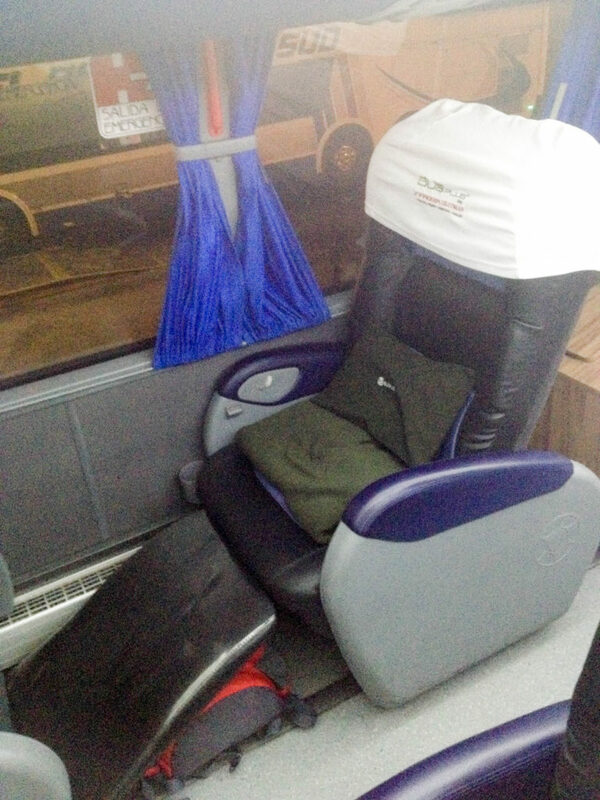 There are two buses per day going from Osorno to Pucón, on in the morning and other in the late afternoon. Read here How I (almost) climbed a volcano. The post talks about Pucón and nearby volcano Vullarica. 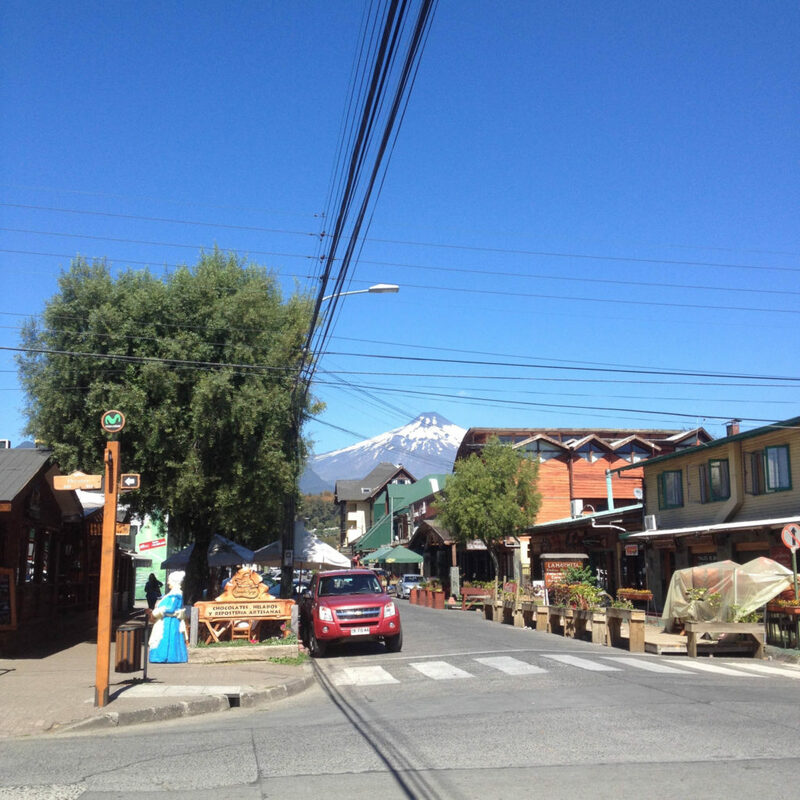 After climbing the volcano, don’t forget to visit Plaza de Armas, local market and the beach of Lake Villarica. Again, day 10 starts with the day 9 night bus to Valparaíso and sleep on it, because it is followed by full day of sightseeing. 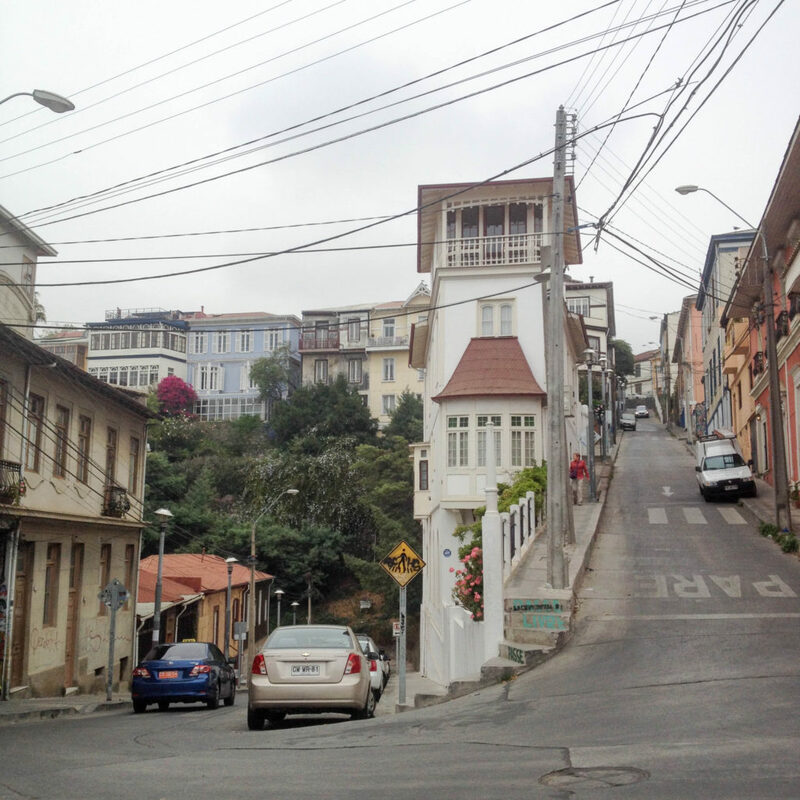 Valparaíso is really colorful city and situated on many hills. Yes, you will walk up and down a lot. When it’s too much take one of many elevators uphill. The shortest bus ride of your month in Latin America is an hour and a half long ride from Valparaíso to the capital of Chile Santiago de Chile. Afternoon is meant for sightseeing. 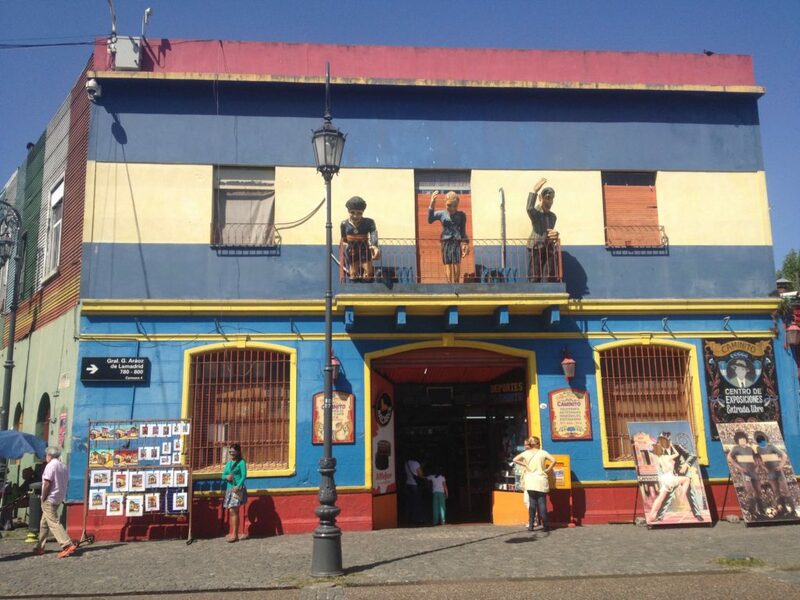 This city is a perfect mixture of Latin-American and European! 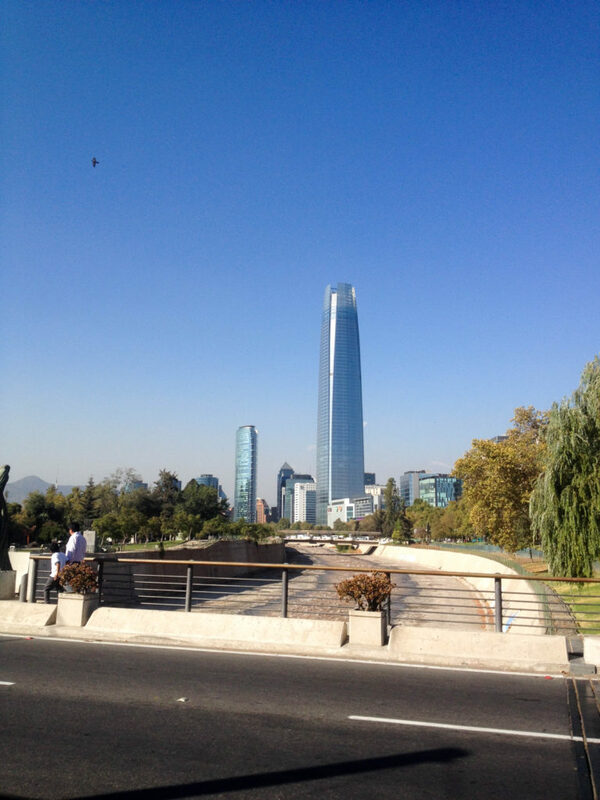 You can go to the Old Town for some Latin American vibes and then to surroundings of Sky Costanera Center, the highest building in South America (amazing views included), for some European vibes. 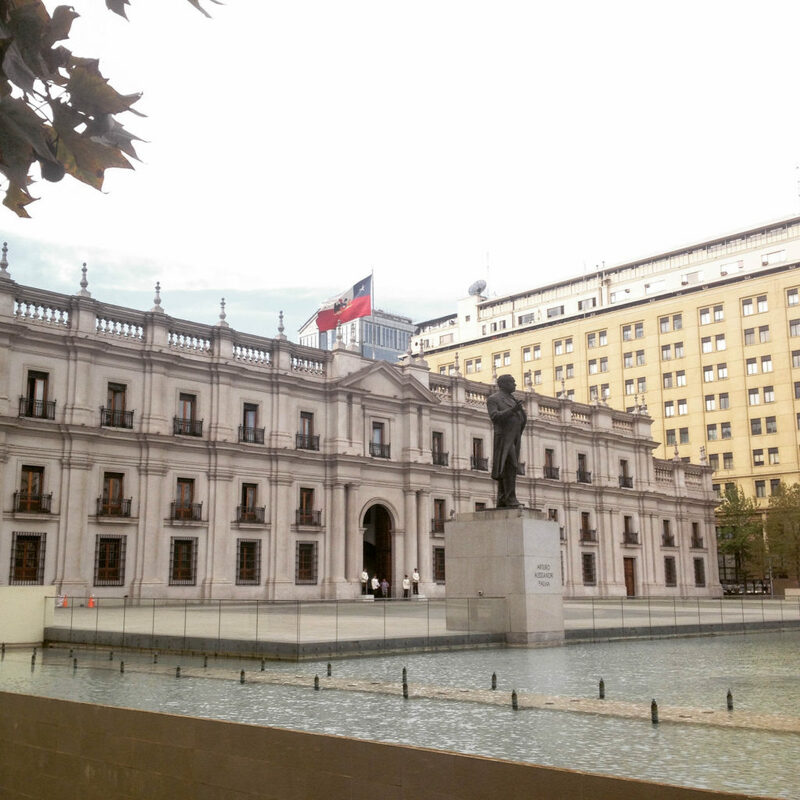 Goodbye Chile and hello again Argentina! 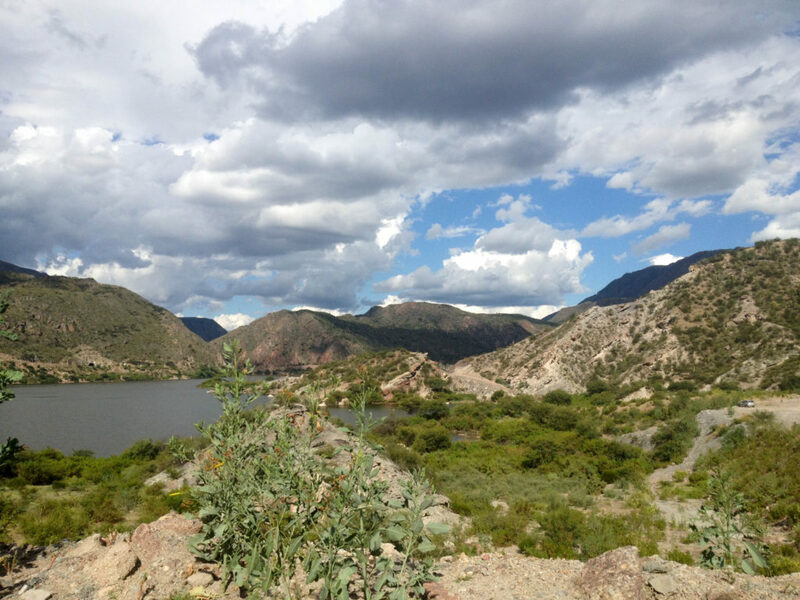 This border Paso Internacional Los Libertadores is the wildest border you will cross! 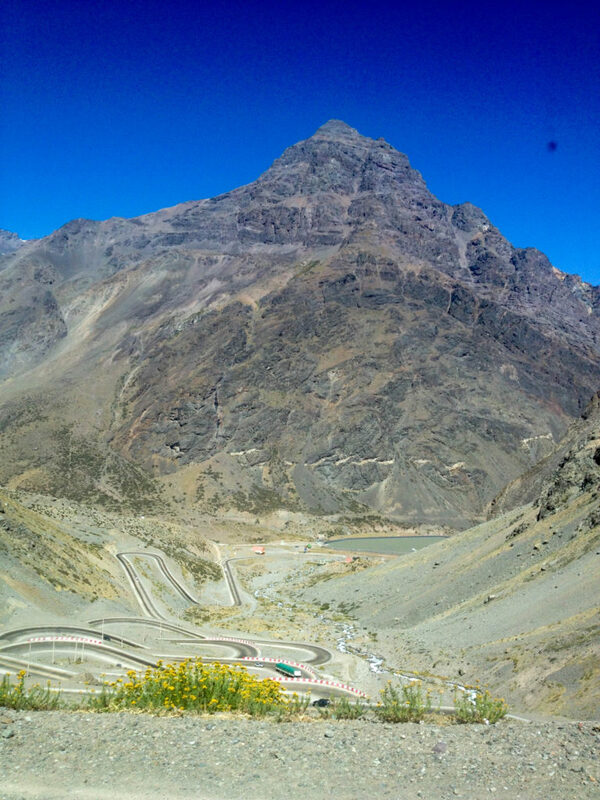 The road full of turns leads you past mountains with the highest elevation of 3200 meters above the sea level. 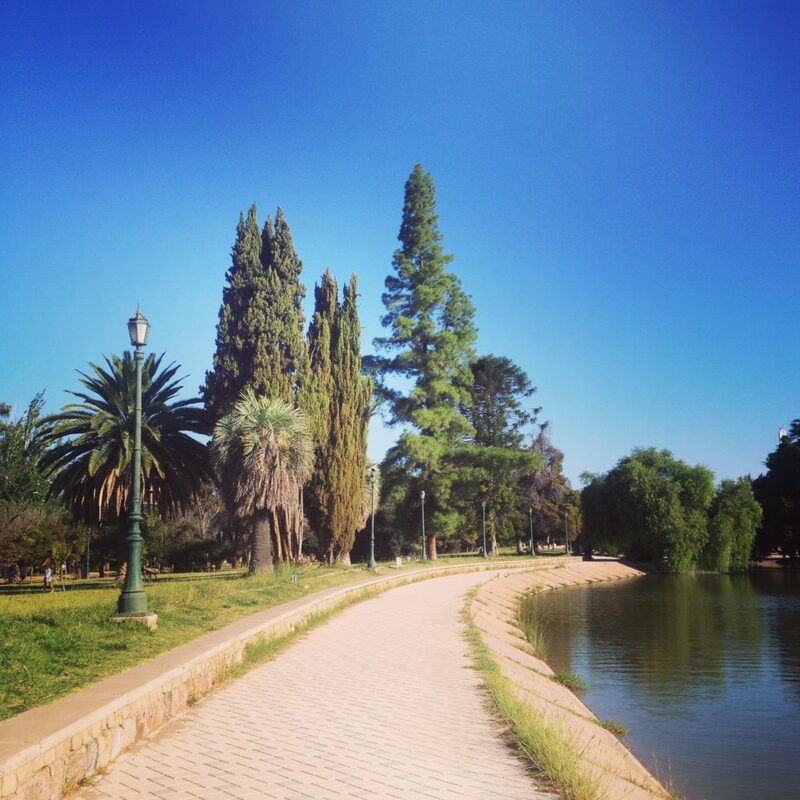 Get to know the wine mecca city by walking around the city center and Parque General San Martín. 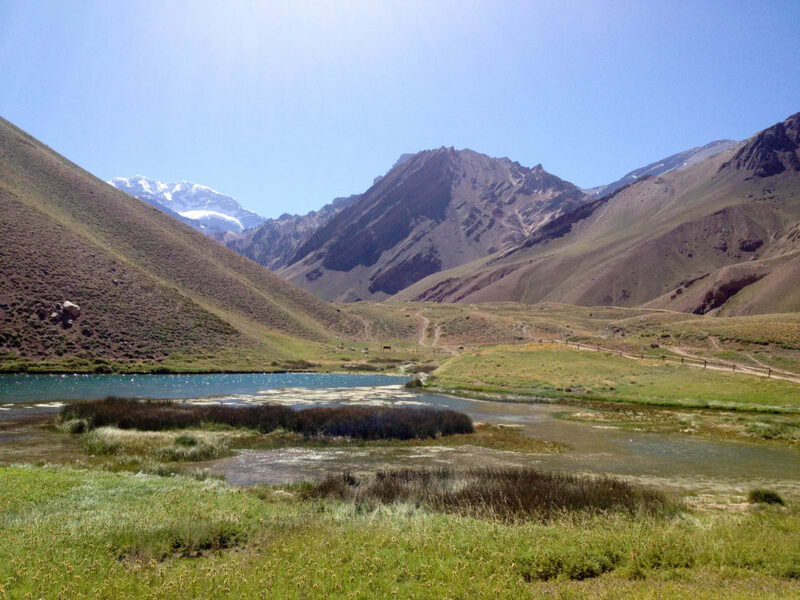 You will go back on 3000 meters above the sea level for some light hiking to the best view of Aconcagua, the highest mountain in all America. You will also visit lake Potrerillos, town Uspallata, ski resort Penitentes, natural bridge Puente de Inca and village Las Cuevas. 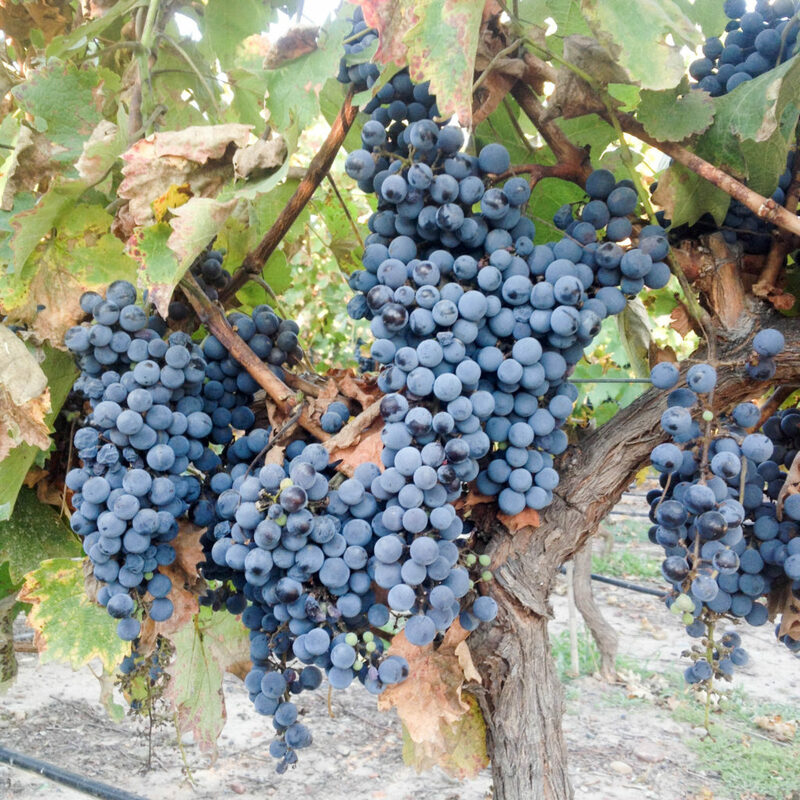 An absolute must do in Mendoza is a wine tour! 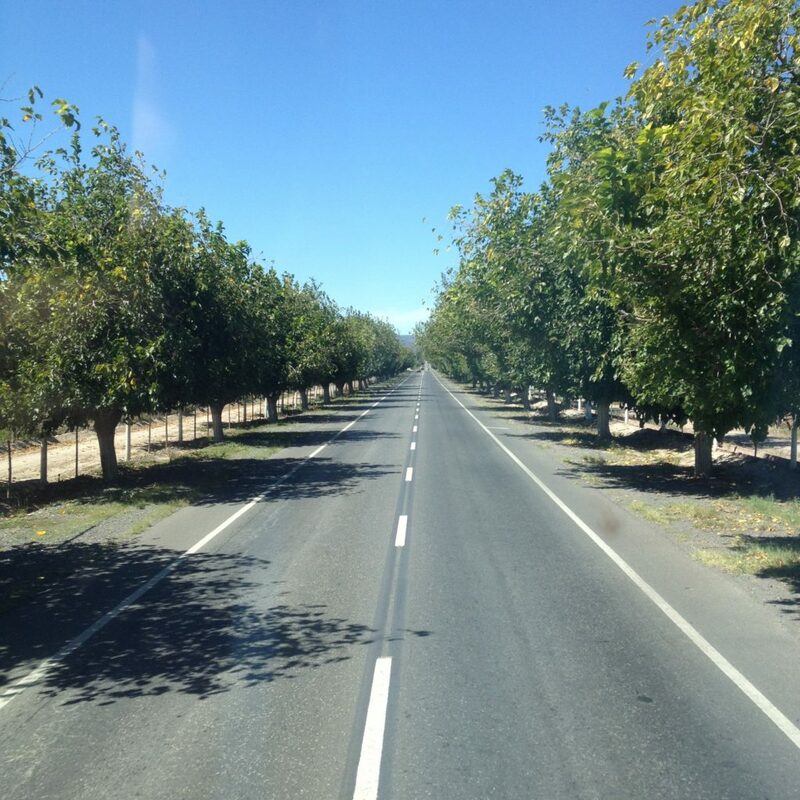 There are many options, with the lack of time I went on a tour with bus but it’s said the best are bike tours, we visited two wineries and an olive oil factory. I think Mendoza made me a wine lover and that’s quite huge for me! Another day spent on bus. It will be a half day for you, because our bus broke down and we had to wait a few hours for the new bus to pick us up. 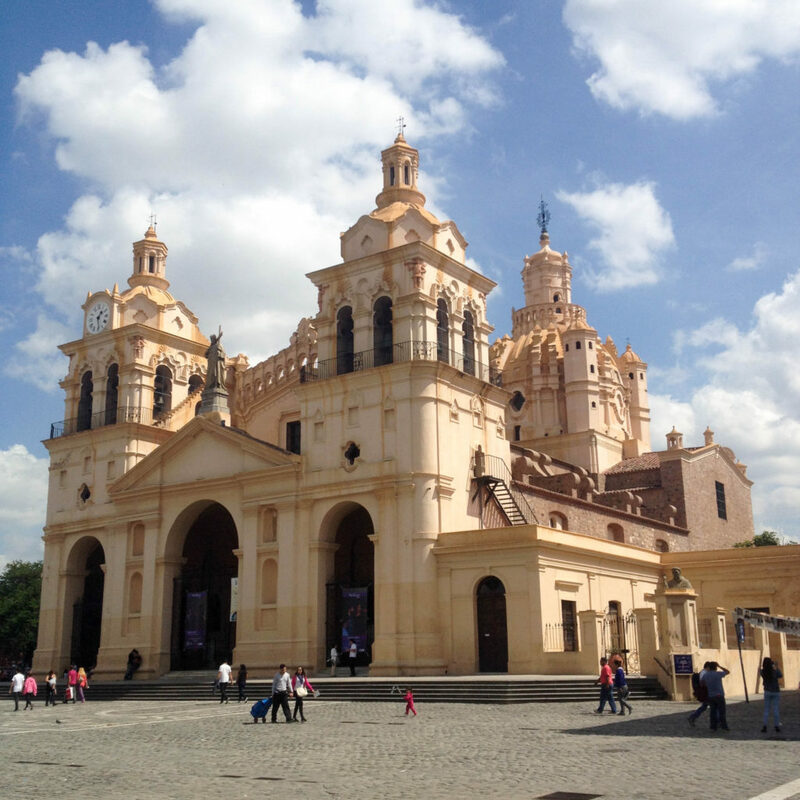 In my plan La Rioja was my starting point to visit Talampaya and Ischigualasto National Parks. However, things don’t always go according to plan. The bus stop was out of bus tickets for that destinations, tour with a travel agency would cost me a fortune I didn’t (still don’t) have, so I had to give up that part of my travel plan. Instead I spent an amazing day firstly getting to know La Rioja and then taking a tour of local mountains and villages which turned out great! Yes, I know, driving again for the majority of the day. 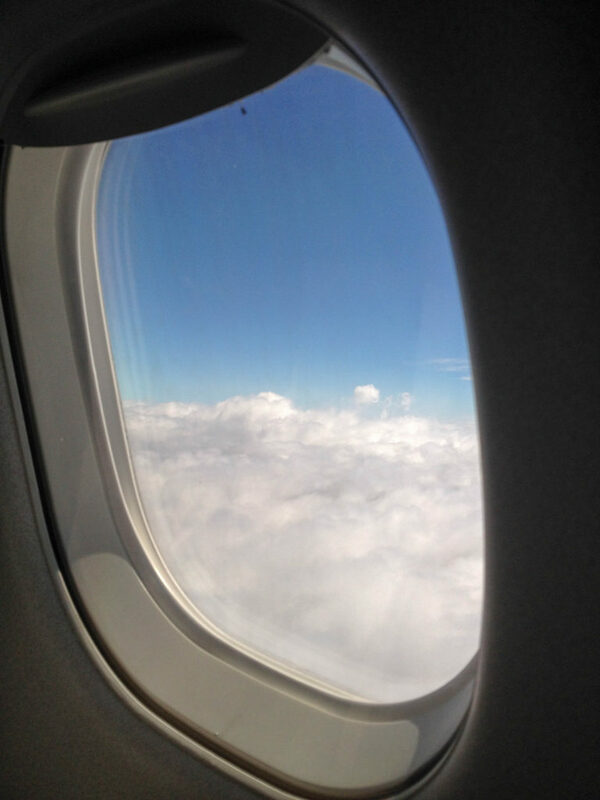 But you can look out the window and observe the passing cities and how the nature changes along the way. 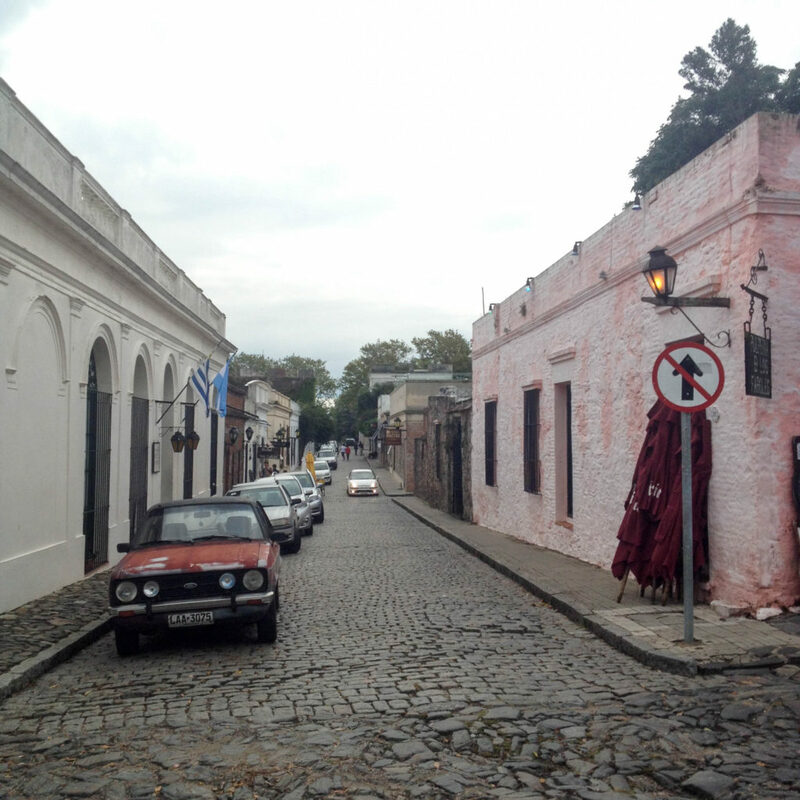 I got robbed in my hostel in Córdoba, which is a story for another blog post, however, I managed to pull myself together and go around this Argentinian second biggest city. And I was not disappointed. Last nigh bus ride – remember, you are saving money while taking the night bus – and arriving to the Paris of South America – Buenos Aires. Get settled in your accommodation and go eat some parilla! You just have to spend more days in this beautiful city! It’s one of those I can imagine myself living in. It’s so diverse and surprises you in every step. 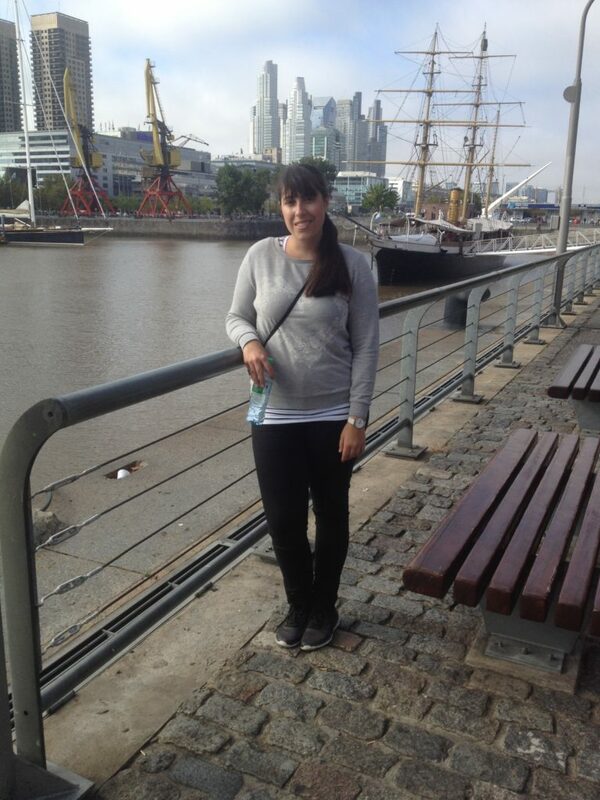 Go to at least Puerto Madero, La Boca, San Telmo, Palermo, Recoleta, Microcentro and Congreso parts of this giant city. 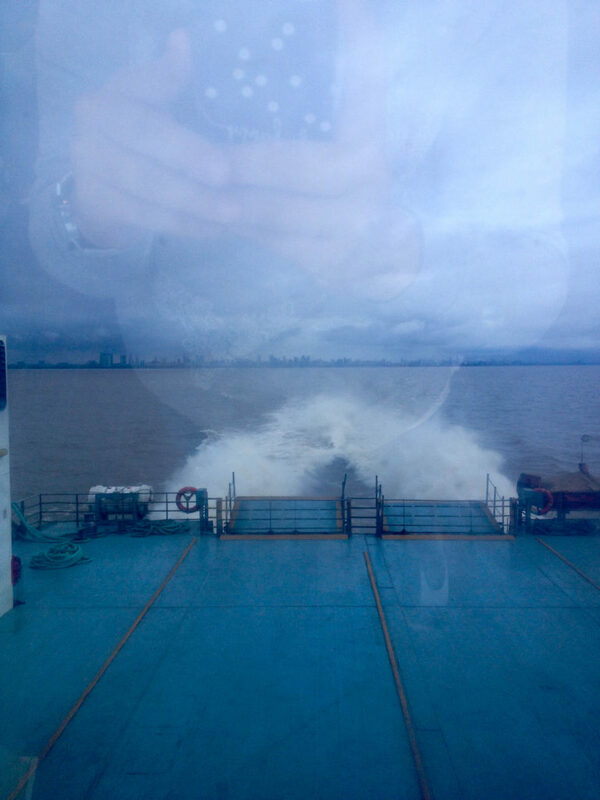 Remember the ferry you took the third day of this trip? Well, your on it again and back in Uruguay. 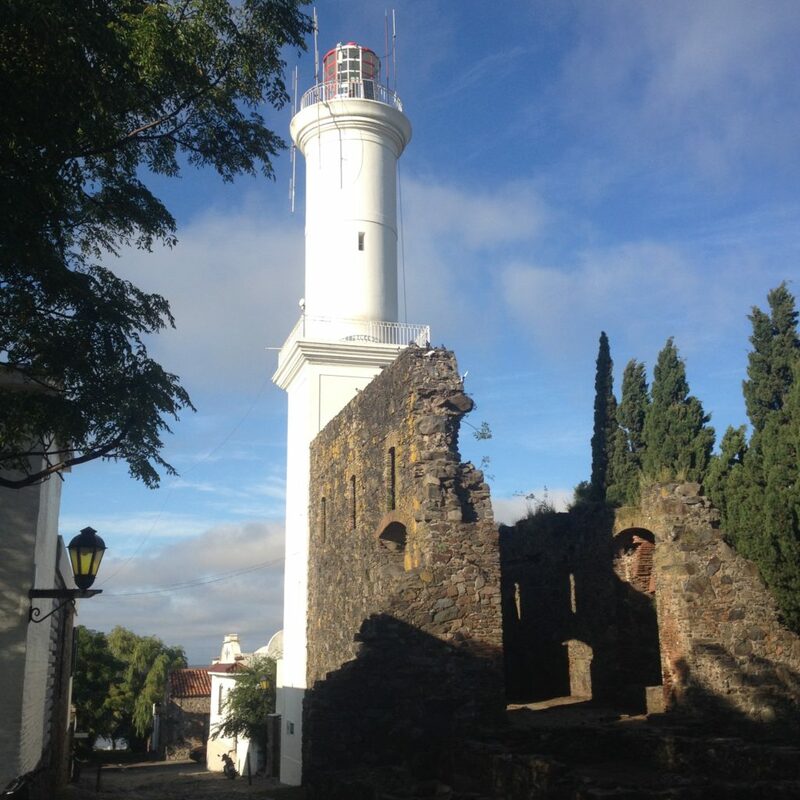 This time you spend a day in Colonia del Sacramento. Amazing little town that is also on UNESCO’s World Heritage Site list. 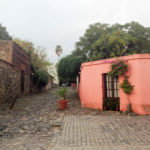 You can read what to see there in my Photo diary: Colourful streets of Colonia del Sacramento. 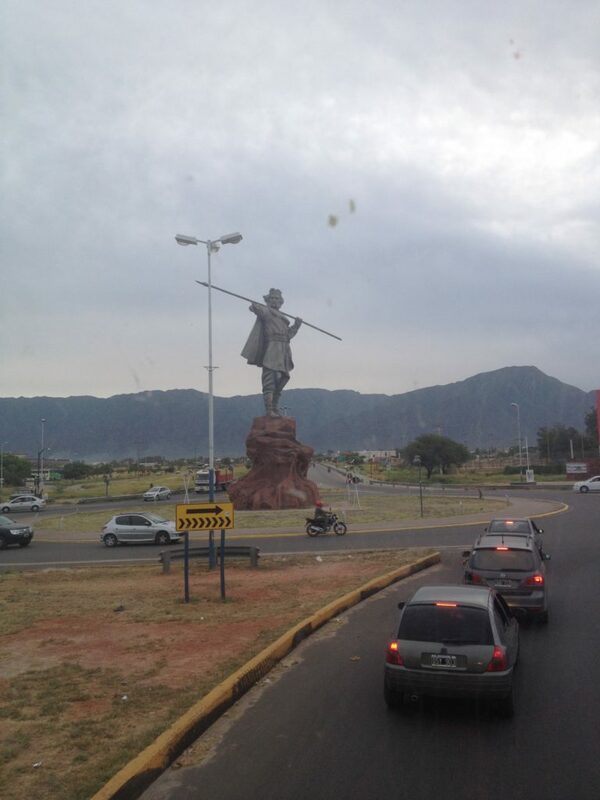 Buses in Uruguay will surprise you, they have wifi! Great, right? 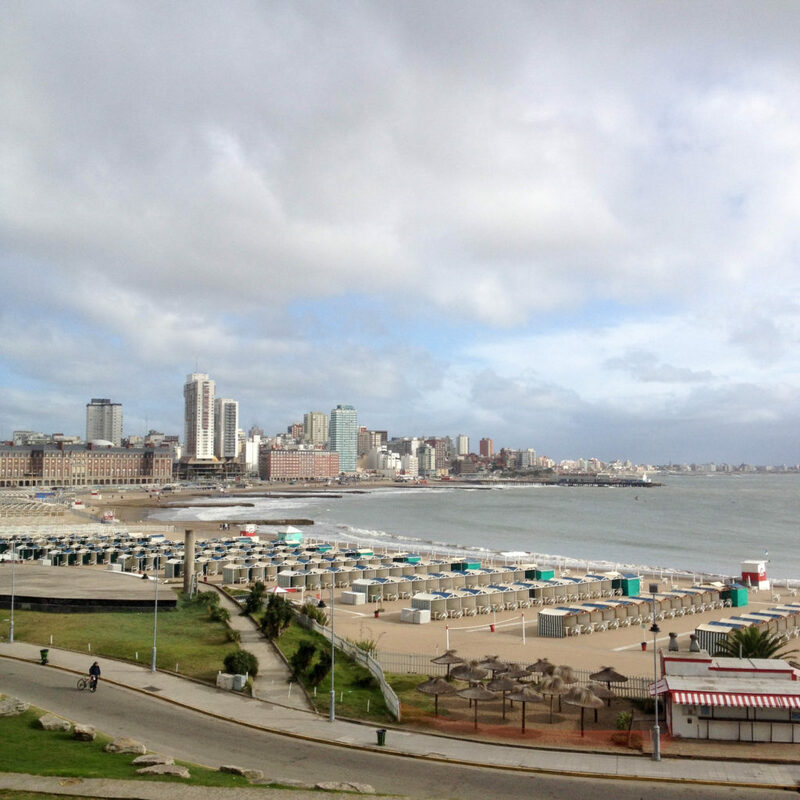 To get to Punta del Este you will have to change buses in Montevideo, right on time for a nice lunch. 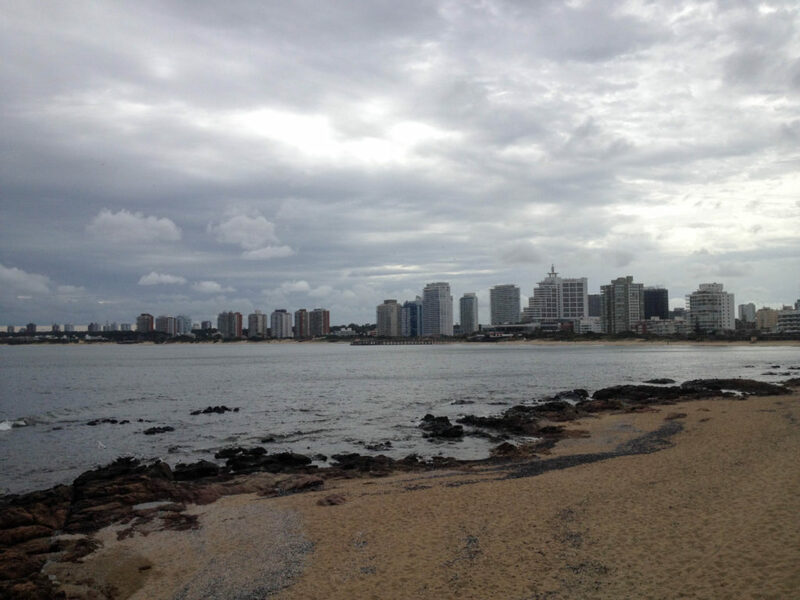 I give you “Why you should go to Punta del Este, Uruguay” blog post! 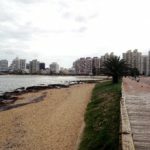 You have a direct bus from Punta del Este to the Carrasco International Airport. 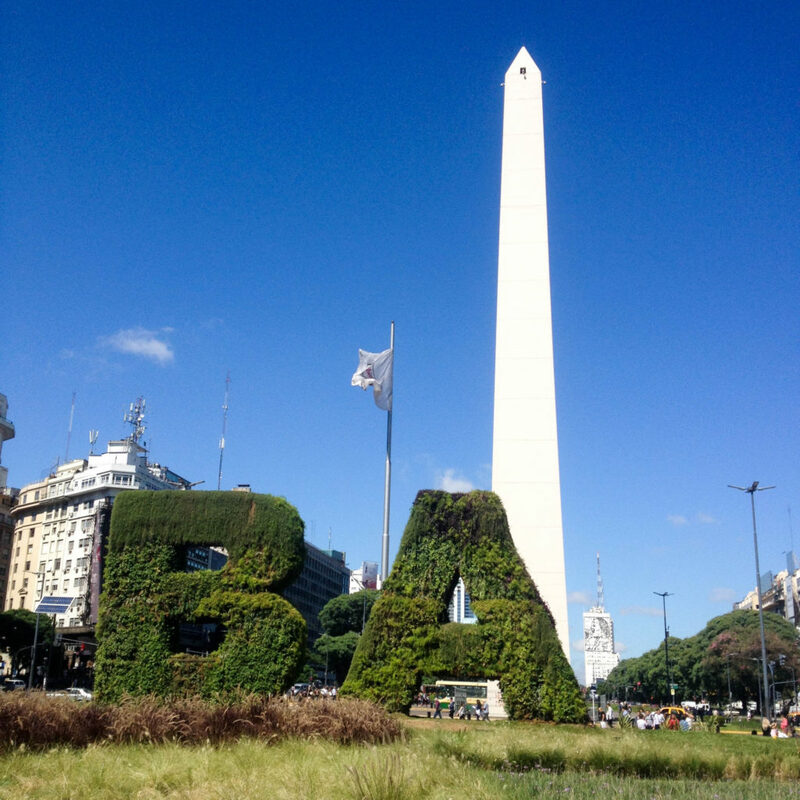 If I knew that, I would take it, but I made a reservation to sleep in Montevideo for my last night in South America. If you follow this itinerary, you will visit three Latin American countries (Argentina, Chile and Uruguay), see 13 cities, spend 4 hours on a boat/ferry, 32 hours on a plane, 105 hours on a bus, don’t know how many hours on a local buses/metros/taxis, go from the beach to 3200 meters above sea level in a month and in the meantime gained million memories and experience that will last for a lifetime!